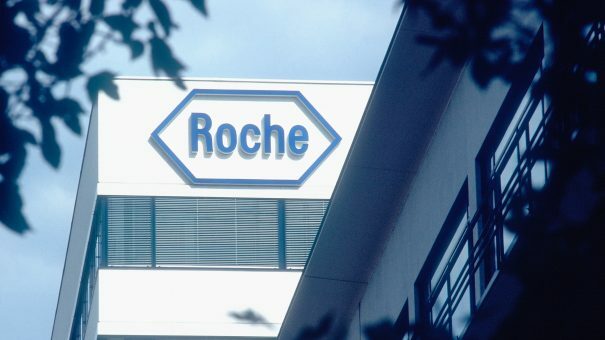 Roche’s new multiple sclerosis drug Ocrevus (ocrelizumab) gained FDA approval in March, and since then has achieved remarkable revenues of half a billion dollars in the year to date. 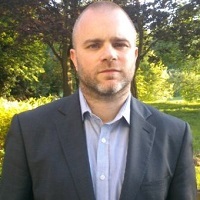 This looks set to grow in the coming months, as the European Commission usually grants a licence within a few weeks of a positive opinion from regulators on the European Medicines Agency’s CHMP scientific committee. An injection administered every six months, the CHMP has recommended Ocrevus in the same uses as in the US – for relapsed and remitting forms of MS, and early primary progressive multiple sclerosis. This later use is what differentiates Ocrevus from all of the other MS drugs on the market, as these only cover the relapsing/remitting forms of the disease. There are other developments in the market from competitors. MedDay Pharmaceuticals is also hoping to get a formulation of Biotin to market soon, and Biogen has opicinumab in mid-stage development for primary progressive MS, where symptoms gradually worsen over time instead of appearing as sudden relapses. While there are a host of other companies with drugs to treat this form of the disease in the pipeline, Roche has first to market advantage as well as data showing its superiority to Merck KGaA’s established therapy Rebif in relapsed-remitting disease. The CHMP has also recommended a marketing authorisation for Merck Sharp & Dohme’s Prevymis (letermovir), an antiviral drug that prevents cytomegalovirus reactivation and disease after immunosuppressant medicines following an allogeneic haematopoietic stem cell transplant. The CHMP’s decision follows backing from the FDA, which gave Prevymis a licence only last week.